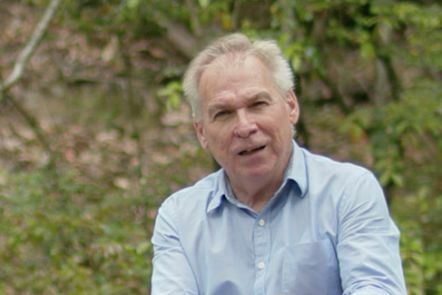 In this video Professor Peter Grace discusses his role within IFE as leader of the Research Theme Managing for resilient landscapes, and addresses the theme’s aim to foster the connection between natural, built, and managed (including agricultural) environments for the benefit of society. 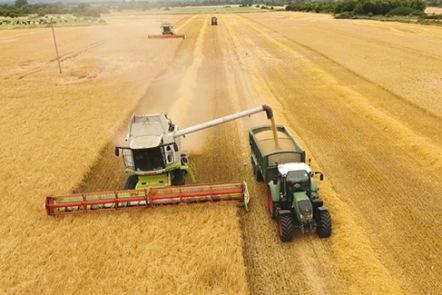 In Australia each year, one million tonnes of nitrogen fertiliser is applied to crops and pastures, and up to half is lost to the environment. Nitrogen losses from fertilisers cause damage to our natural ecosystems, waterways and reefs, putting agricultural production and global food security at risk. 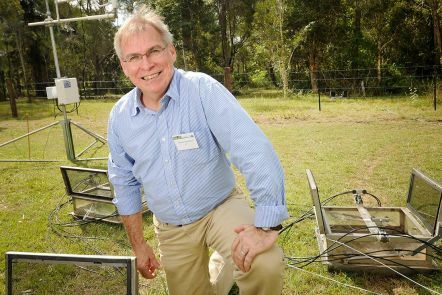 Professor Peter Grace is leading a research program on ways farmers can use nitrogen fertiliser more efficiently and reduce nitrogen pollution while maintaining or improving productivity levels. 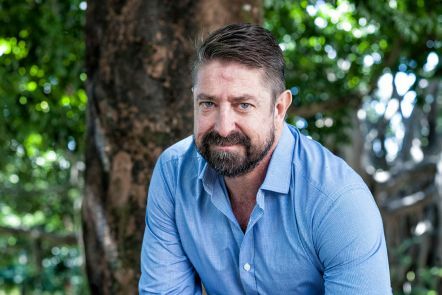 QUT researchers, led by Dr Grant Hamilton, are conducting a world-first study using unmanned aircraft to determine what impact the spread of the fungus myrtle rust will have on Australian native animals. 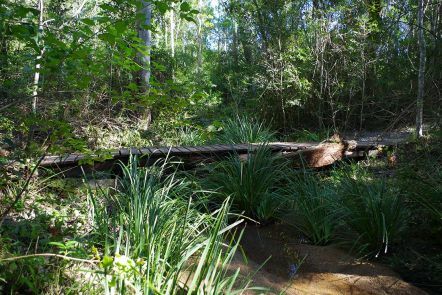 Their research will also investigate which environmental conditions encourage the pest to spread and attack plants including eucalypts, tea-trees, bottlebrushes and lillipillies. 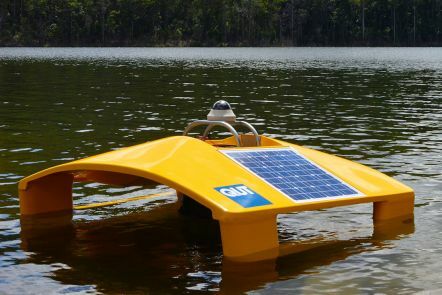 Dr Matthew Dunbabin has developed a light-weight, solar-powered robotic boat that can collect real-time data about the impacts of extreme weather on our waterways. Equipped with cameras and various air and water sensors, the Inference boats are designed to be our eyes, ears and nose on the water, 24 hours a day, rain, hail or cyclone. Traditionally, the ecological condition of landscapes has been measured using labour intensive or invasive manual surveys and field observations. 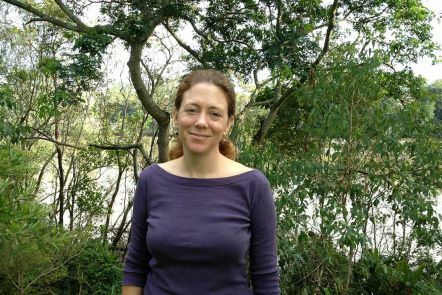 Researcher Dr Susan Fuller is involved in new technologies that help ecologists track environmental changes more efficiently using remote, automated sound recordings. We are using the skill of statisticians and spatial scientists to tackle important global environmental challenges. Researcher Dr Erin Peterson has been involved in collaborative research to map huge stream-temperature and biological datasets across a 222,000km network of mountain streams in the US, providing hope for endangered cold water species in the face of climate change. Our research tackles the grand economic, social and environmental challenges facing the world this century. Through this research theme, we are addressing real-world challenges in the environmental sector. Landscapes and ecosystems around the world are under enormous pressure from the growing human population, natural habitat loss, shifting climate zones, changing land-use priorities and increasing multinational competition for resources. Our livelihoods and wellbeing depend on the natural environment’s productivity and health, which are based on the quality of the soil, water and air, and the delivery of high quality ecosystem services. maintaining the health of landscapes and ecosystems around the world and reducing the pressure on finite natural resources. increased ecosystem goods and services. maintain the quality of the air, soil and water, and different ecosystems. Australia-China Centre for Air Quality Science and Management. Our researchers study how greenhouse gas emissions from agricultural soils are influenced by soil conditions, farm management practices and the climate. From 2012 to 2015, we coordinated the National Agricultural Nitrous Oxide Research Program (NANORP), a national research network to develop strategies and practices for reducing nitrous oxide emissions from agricultural soils while maintaining crop and pasture productivity. This program delivered a data depository for growers, researchers and policy makers called the N2O Network that aggregates N2O (and other non-CO2 gases).